The Airco DH-1 was a British two-seater bi-plane designed by Geoffrey de Havilland for the Aircraft Manufacturing Company. 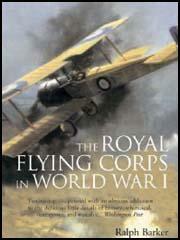 The aircraft first began to be used by the Royal Flying Corps in the summer of 1915. 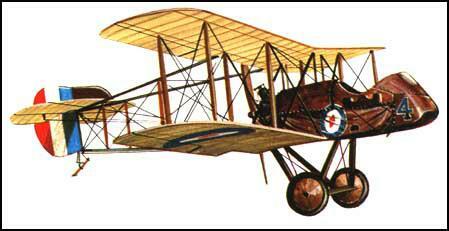 It was replaced by the Airco DH-2 single-seat biplane in February 1916. Despite a lack of speed and an unreliable engine, the DH-2 was more manoeuvrable than German Fokker E- types and helped to establish allied air supremacy over Germany during the Battle of the Somme. 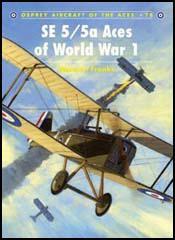 (1) After the war Captain Meredith Thomas recalled the first time that Major Mick Mannock flew a Airco DH-2. One particular incident regarding Mick's flying training I well remember. That was his first solo on a DH-2, when he was told, as we all were in those days, "Don't turn below 2,000 feet; if you do, you will spin and kill yourself." Mick proved them wrong one Sunday morning in March, when he accidentally got into a spin about 1,000 feet over the munitions factory - then just across the creet on the edge of the aerodrome - and came out extremely near the ground and the munition factory, and landed successfully in a small field which was too small to fly out from.